Egypt 1 introduces a sand terrain to dune Buggies. 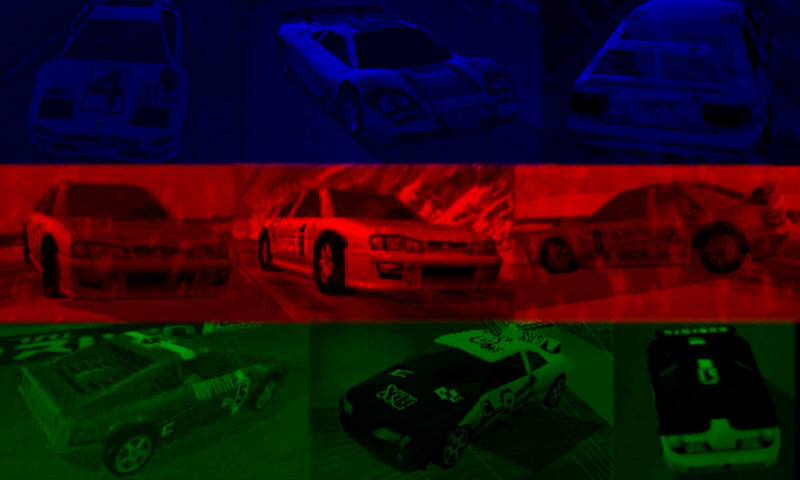 In this race, cars drive around a dune-filled course of ancient Egyptian pyramids. The secret fireball is found on the platform of buildings near the tunnel. Once retrieved, all progress gets lost as Egypt 7 opens. This level is also available in the modes Split-Screen and Head-To-Head as Egypt A. 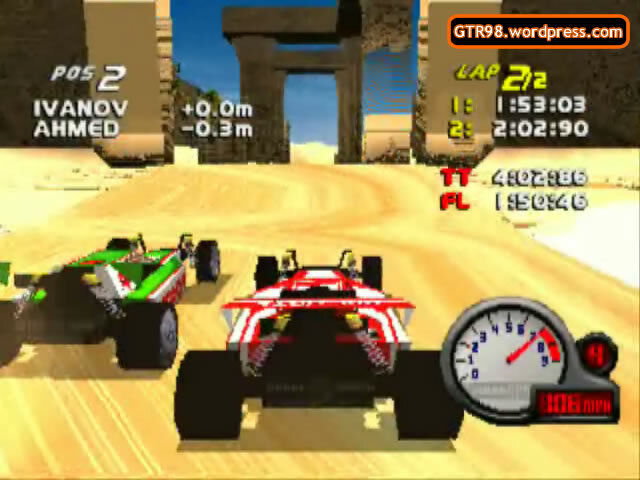 In Egypt 1, buggies drive two laps around a flat, lengthy track. 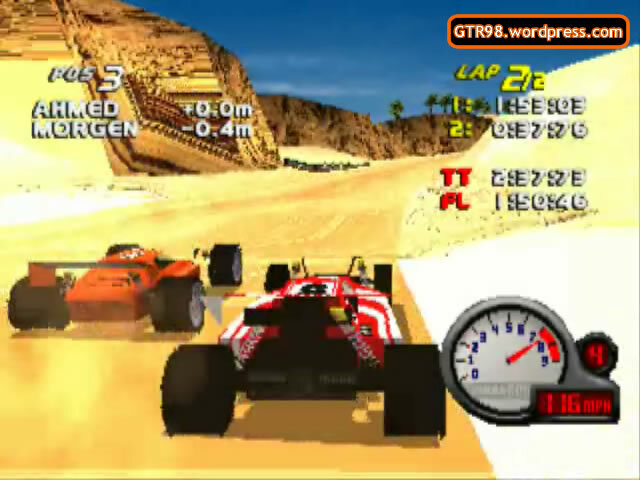 This race features bottlenecks and S-turns which are not difficult to clear through. 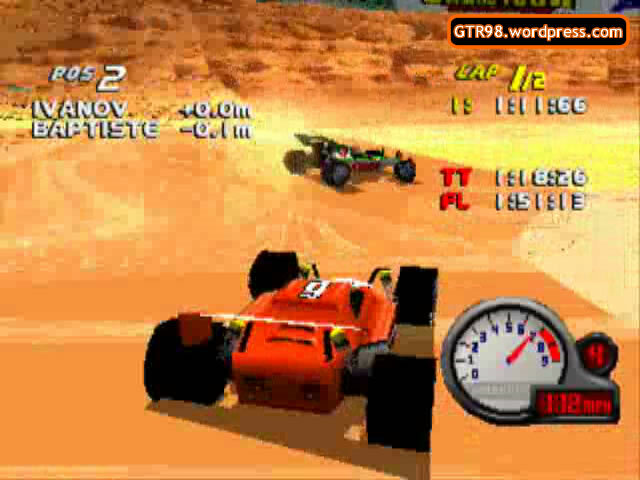 When driving, players must simply follow a brown path and refrain from climbing any hills, as driving over them will result in a Game Over. Buggies have a top speed of 120 mph.